In Margaret Tanner's Daring Masquerade, published by Books We Love, by the time Ross Calvert discovers Harry Martin is in fact Harriet Martin she has fallen in love with him. Realizing she has failed in her final effort to protect her shell-shocked brother, she puts a desperate proposition to Ross. Marry her and she will give him an heir. Ross accepts. However, he is tormented by the betrayal of his former fiancée Virginia. On his honeymoon he meets her again and is still infatuated. With the army recalling him to the trenches of France, he faces a terrible dilemma. Taste Virginia’s passion before he marches off to war, or keep his marriage vows to Harry. 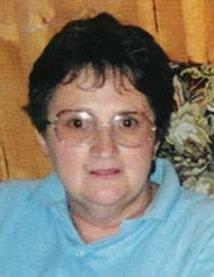 Margaret is married and has three grown up sons, and two gorgeous little granddaughters. For more information please visit Margaret Tanner's website. You can also find her on Facebook and Goodreads. 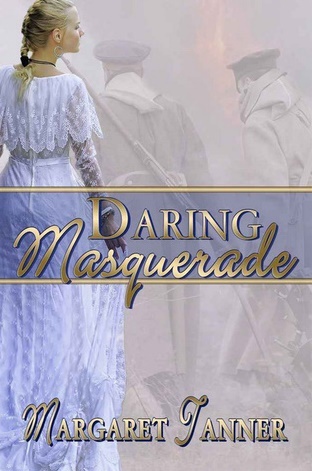 To win an eBook of Daring Masquerade by Margaret Tanner please enter the giveaway via the GLEAM form below. – Giveaway ends at 11:59pm EST on May 6th. You must be 18 or older to enter. Thank you for sharing my novel on your page, lovely to be here.